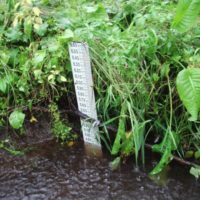 This page provides quick links to water quality and quantity information and documents related to conserving our inland and coastal water resources. 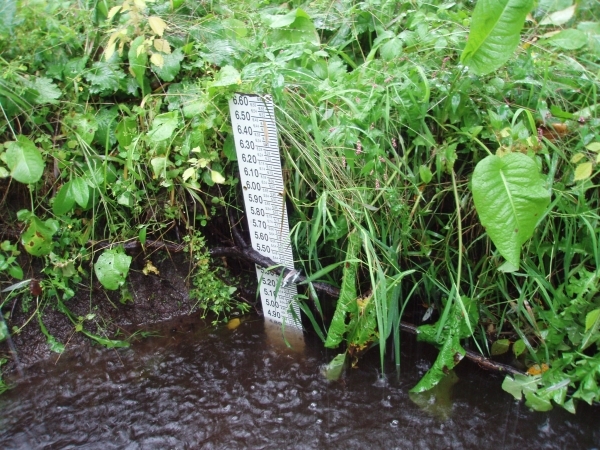 The United States Geological Survey (USGS) monitors stream flow in many places throughout the Thames watershed. 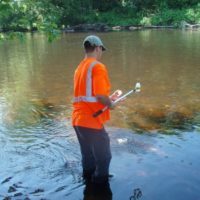 The map at this link will allow you to click on a gaged river stations and read the real-time flow data, or download the flow history. 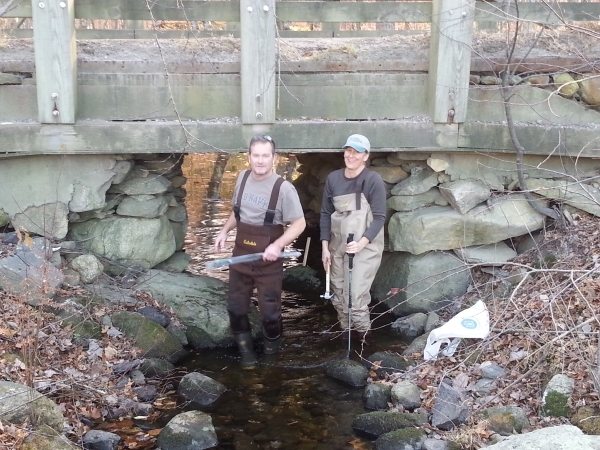 The Eco-Sheds stream temperature database covers stream temperature monitoring for all of New England. 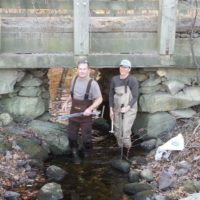 The Riffle Bioassessment by Volunteers program (RBV) is a Connecticut statewide volunteer water quality monitoring program coordinated by the CT DEEP. 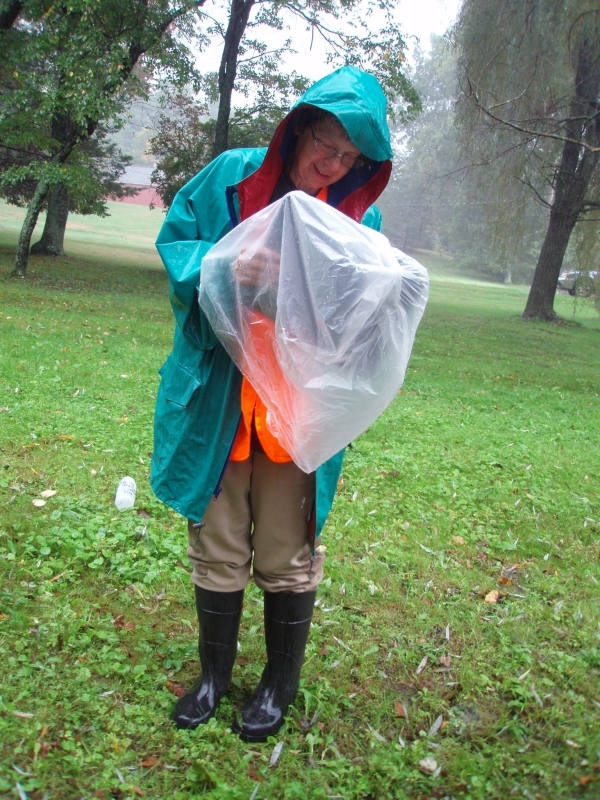 Each fall RBV volunteers participate in a ‘treasure hunt’ to find Connecticut’s healthiest streams. 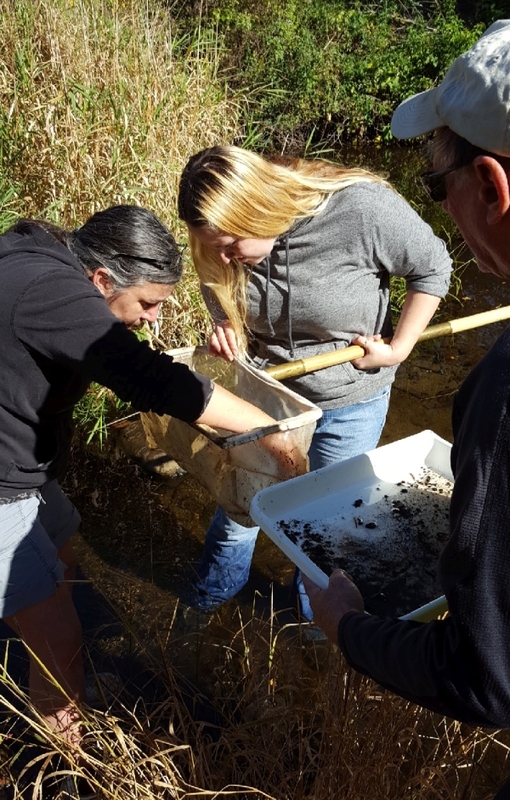 To accomplish this, RBV volunteers are trained to collect ‘macroinvertebrates,’ or ‘river bugs’ from their local rivers and streams. 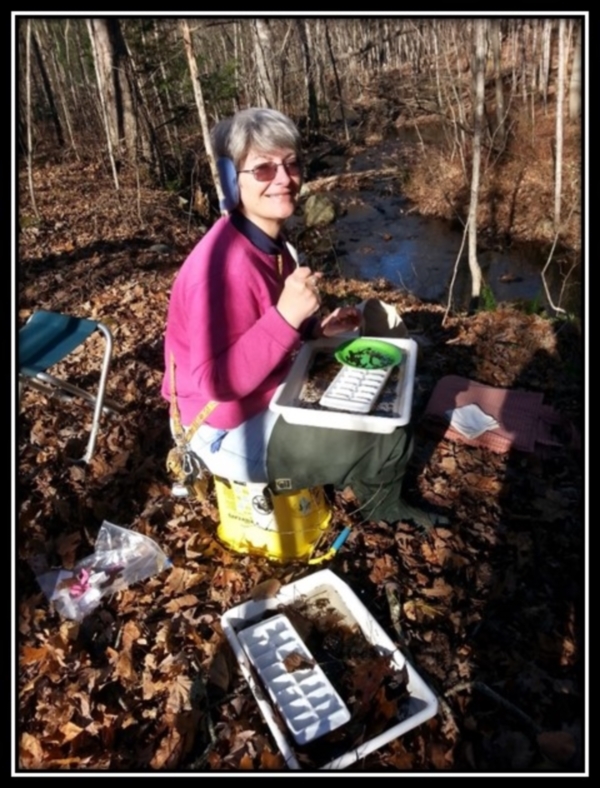 Depending on the types of macroinvertebrates that volunteers find in a stream, the CT DEEP can assess it as a healthy stream. 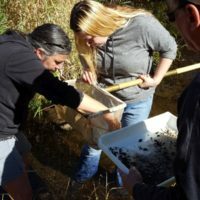 Here is a link to more information about these bugs and a story map that shows the results collected in streams near you since 1999. 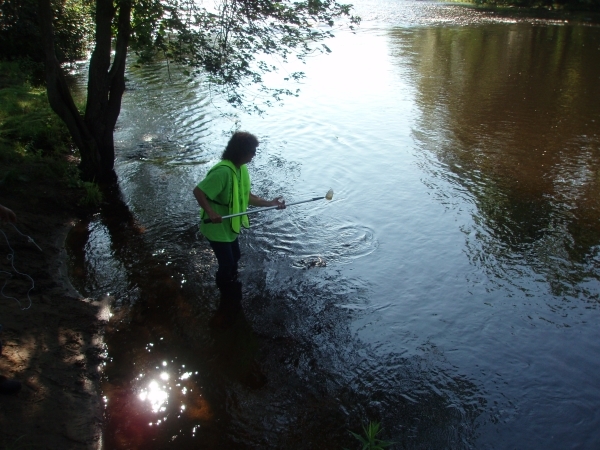 Would you like to become involved with volunteer water quality monitoring? 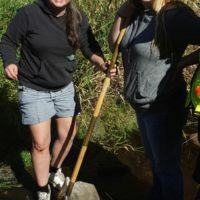 The Last Green Valley sponsors a volunteer water quality monitoring program in eastern Connecticut and south central Massachusetts. Learn more at this link. 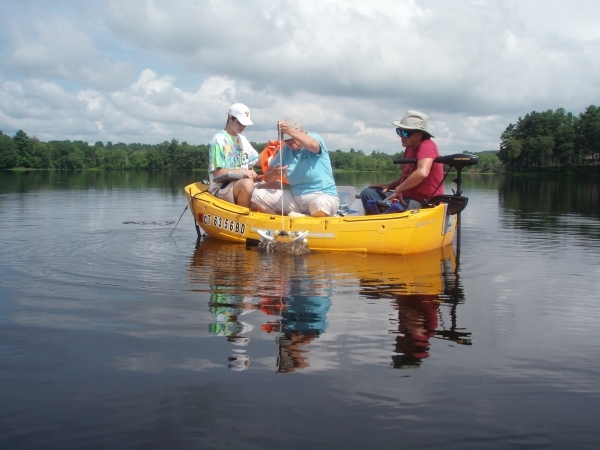 Under the Federal Clean Water Act, each state is required to set water quality standards. 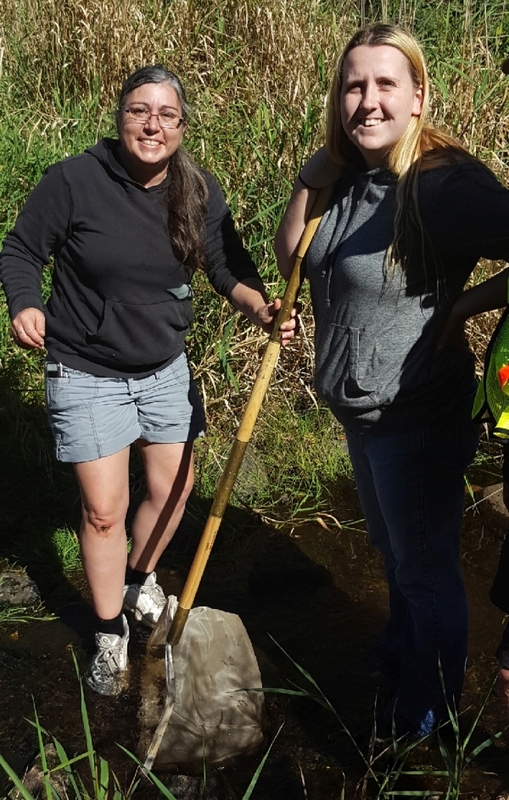 When surface water does not meet the state standards, a watershed based plan is required to describe the steps necessary to bring the water quality back into compliance. 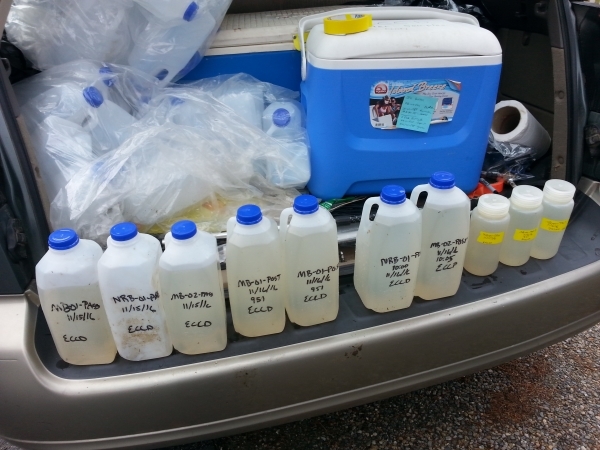 Another tool for restoring water quality is to develop a Total Maximum Daily Load (TMDL) for a pollutant. 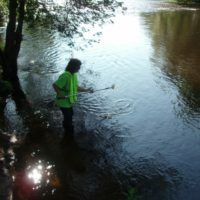 An approved watershed based plan is a requirement for certain funding sources to fund cleanup of pollution at the source. 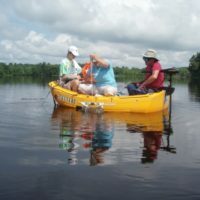 The Thames River watershed is the third largest land area to drain into Long Island Sound. 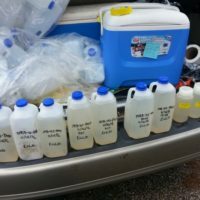 Water quality in Long Island Sound is impacted by land use as far north as Spencer and Leicester, MA. 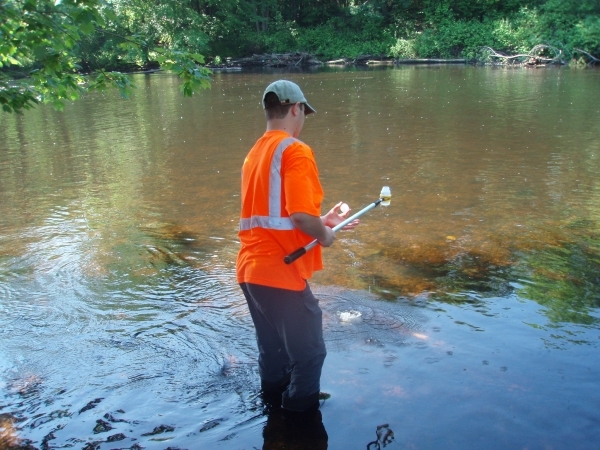 Several planning documents and studies consider distant sources of water pollution. 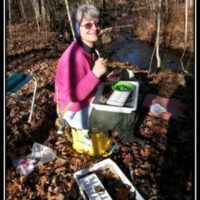 The Long Island Sound Blue Plan was created to protect traditional uses, minimize conflicts, and maximize compatibility in Long Island Sound, now and in the future. 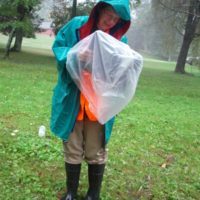 This includes preserving Long Island Sound’s ecosystems and resources, and facilitating a transparent, science-based decision-making process.